Black Ops 4 didn’t have bad reception. In fact, the game was killing it at some points. One thing that the game did deviate from is the campaign mode. 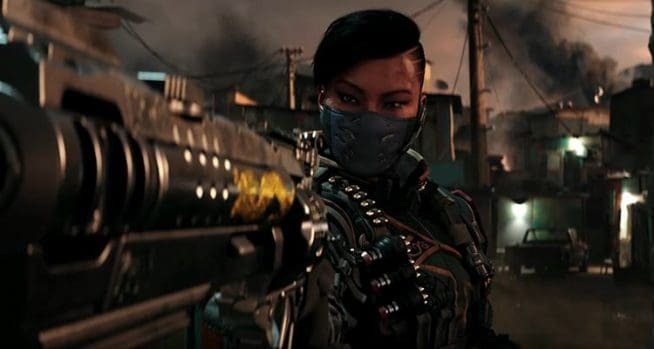 Black Ops 4 was completely devoid of any single player gameplay, something the franchise hasn’t done before. Call of Duty have now assured, however, that they will be bringing single-player campaign back for the next game. 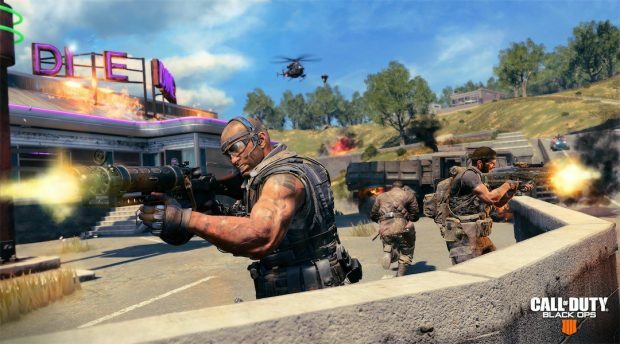 Activision Blizzard’s president Rob Kostich spoke about the Call of Duty installment that the company has planned for 2019. 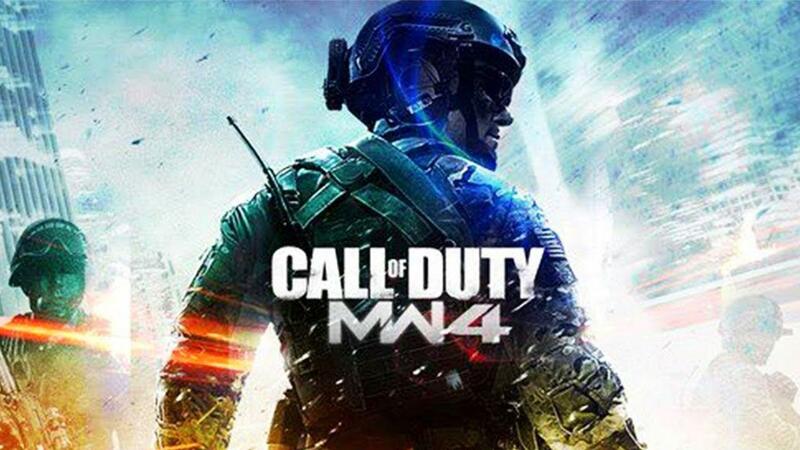 This game will be developed by Infinity Ward, the studio behind Infinite Warfare, another Call of Duty game. One that didn’t do nearly as well as Black Ops 4 has. I will be honest though, the enthusiasm of developer and publisher isn’t exactly reassuring anymore. Think about it, the developers of Fallout 76 were very enthusiastic about their game before release too. Moreover, annual releases in Call of Duty series haven’t brought much excitement to the fans. Even though 3 studios are dedicated to Call of Duty franchise, the results haven’t been as great as the older COD games. 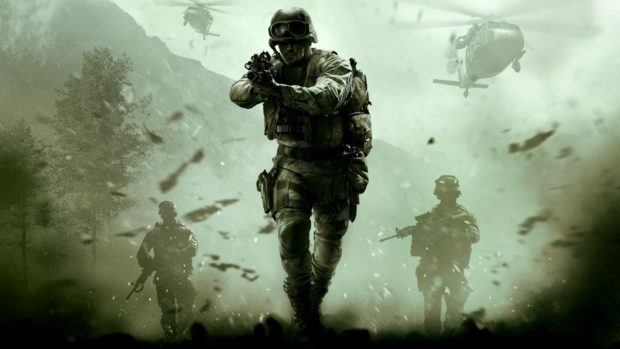 Infinity Ward however, maintains confidence in its work-in-progress Call of Duty title. It’s nice to see another company sort of appreciating the importance of a proper single-player experience. Especially after how badly EA missed their mark. For the time being, we don’t know much about the next Call of Duty title. We’re aware of how enthusiastic the company is for it though. We also have been informed that the game will be released around fall of 2019, just like any other Call of Duty game. Will the single-player campaign be good though? Only time will tell.